Get started with an unlimited week for $59! Get Started With 1 Week Unlimited For $59! 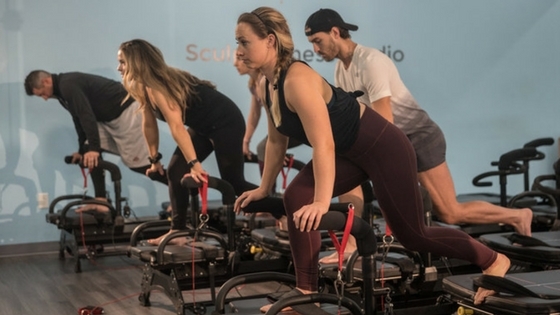 Sculpt360 is a 50 minute muscle shaking, heart-pumping, total body workout. You can’t compare us to any other workout because we are like nothing you’ve ever experienced before. Our workout delivers RESULTS. If you’re seeking fast results, fun music and personal attention in a fun group atmosphere you’ve come to the right place. *Grip socks are required for class and we have them for purchase in the studio. Recommended for newer clients. Whether you are brand new or a seasoned squad member this is still for you. We focus on the foundation exercises of our workout in this class but still challenging. This is our signature class. Fifty minutes of muscle quivering, total body strengthening, in an inspiring, small-group setting with heart-pumping music. 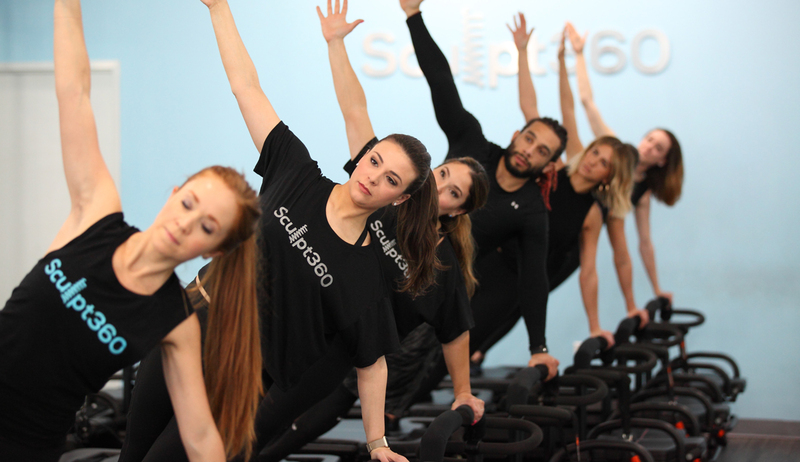 Taken classes at Sculpt and very comfortable with our method? This class is for clients who want to focus on pushing yourself to the next level. Ready for some heart-pumping cardio intervals? A Sculpt based class with short cardio intervals mixed in – about 5-7 minutes of HIIT. Cardio for people who don’t like cardio. The studio opens 15 minutes before class. Arrive at least 5 minutes before class starts. Bring grip socks and a water. Grip socks are required for all classes. 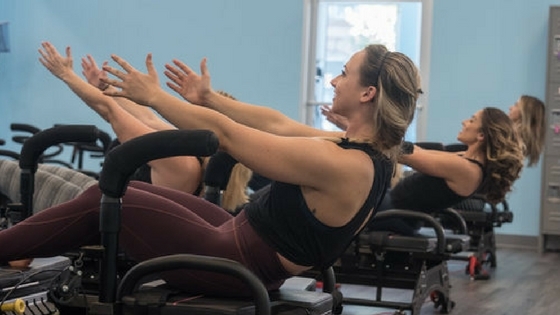 Working out is always better with friends and we think the highest compliment you can give our studio is bringing your friends to Sculpt360. We want to reward you with the best ambassador program in the city. 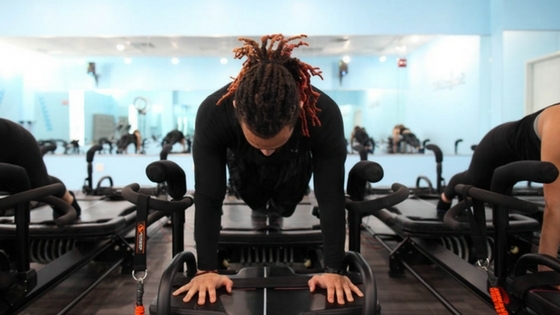 For every 5 new clients you bring to Sculpt360 we’ll give you 5 classes in your account ($135 value). After your 5th friend attends class send us an email info@sculpt360.co with all 5 names to get your classes added. Thanks for signing up! You'll get an email with your 5 Sculpt360 moves shortly. We respect your privacy. Your information is safe and will never be shared. You will also be signed up for our email list.